Koschey 18M - a modern microprocessor-based two frequency selective metal detector. 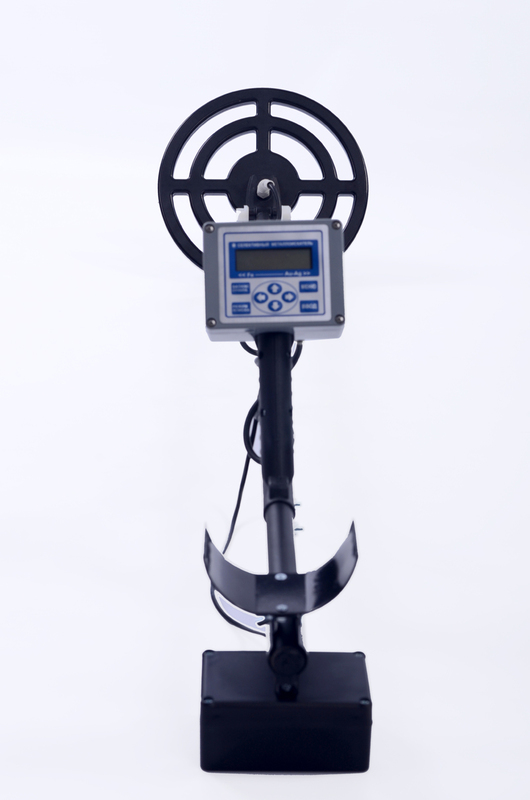 Metal detector Koschey-18M allows us to identify the metal objects to their removal, that makes good use of it in treasure hunting, finding lost things on the beach, searching for coins in the other. Specific spheres of human activity. Metal Koschey-18M has an excellent discrimination of metals and excel in many more expensive foreign counterparts. Opportunity to work on then 2 Miscellaneous frequencies 7 and 14 kHz, provides great opportunities for archeology and the search of the lost gold and others. Precious metals! Metal Koschey 18M working on m. N. balance principle of induction. Transmitting coil sensor emits an electromagnetic field. Conductive ferromagnetic objects that fall into this field, and reemit this signal is recorded by the receiving coil of the sensor. Various objects give different reradiated signal which depends on the operating frequency, the conductivity of the object, its permeability, the shape, size, orientation with respect to the sensor and so on. Nevertheless, there are certain patterns which allow to recognize the type of object parameters for the signal. Device using the built-in microcontroller analyzes the signal and produces an appropriate indication of the detected object. Unit with battery and armrest. Dust and waterproof search coil diameter 28cm. 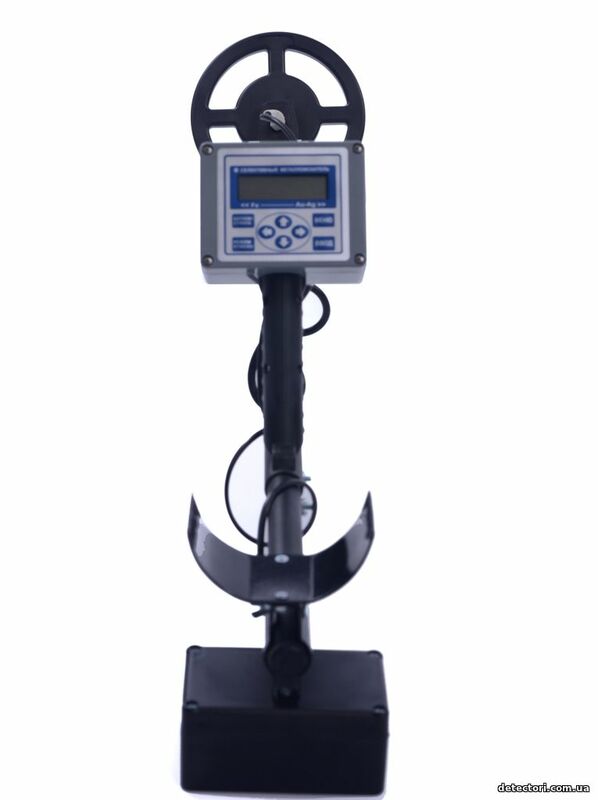 In the metal detector Koschey 18M except 2 operating frequencies, there are lots of other useful settings such as Gain, auto ground balance, modulation, filters and others. There is also a metal detector can be connected interchangeable search coil and create separate profiles for them with its own set of settings. Buy this detector Koshey-18M, please contact us and specify the address to send and we will inform you about the availability, delivery time and payment method.